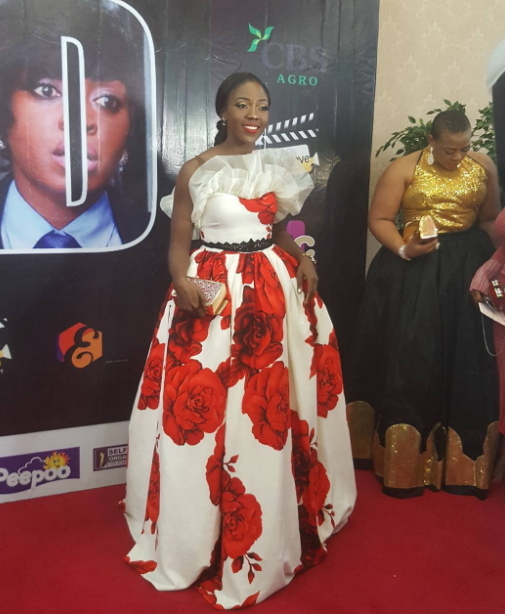 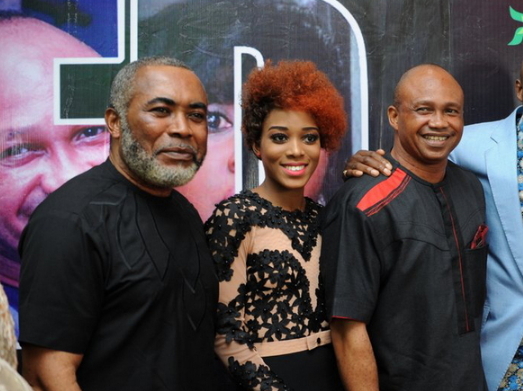 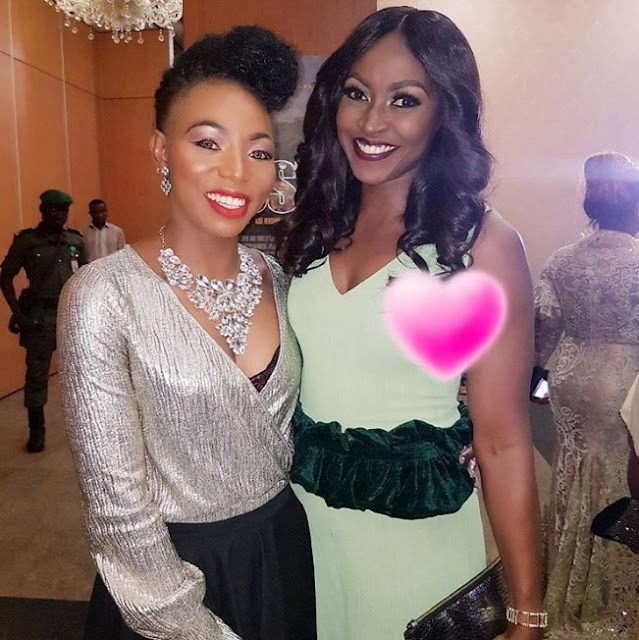 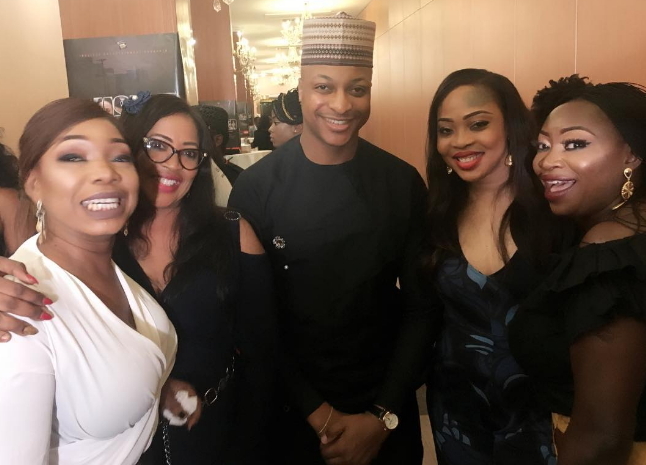 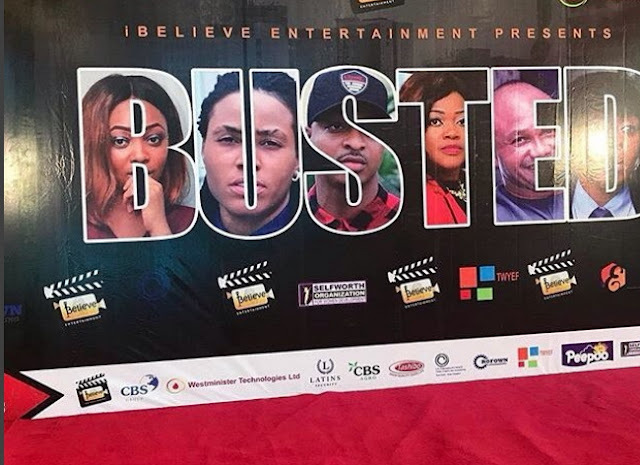 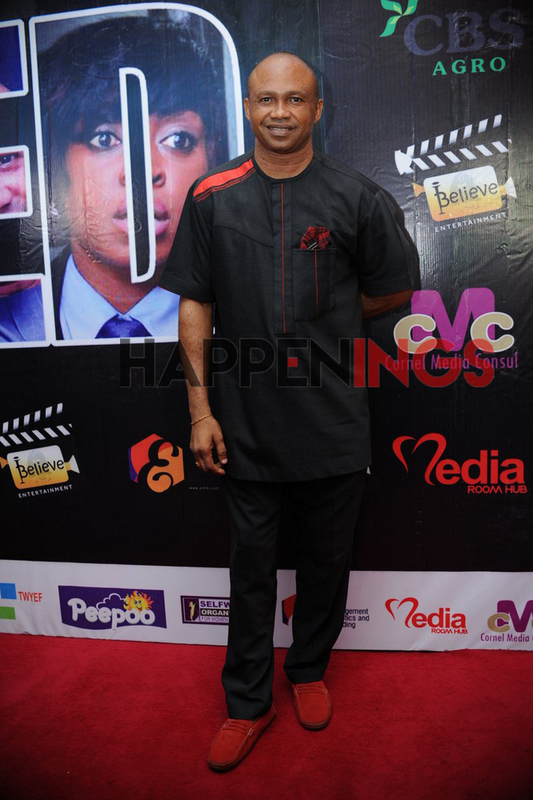 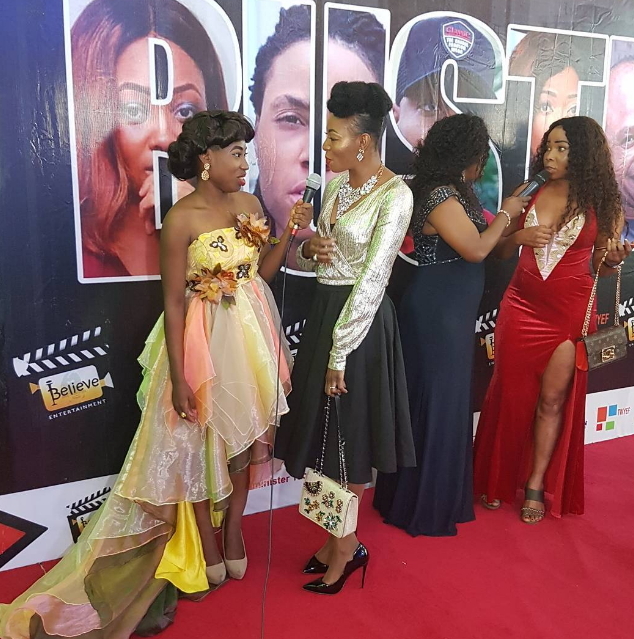 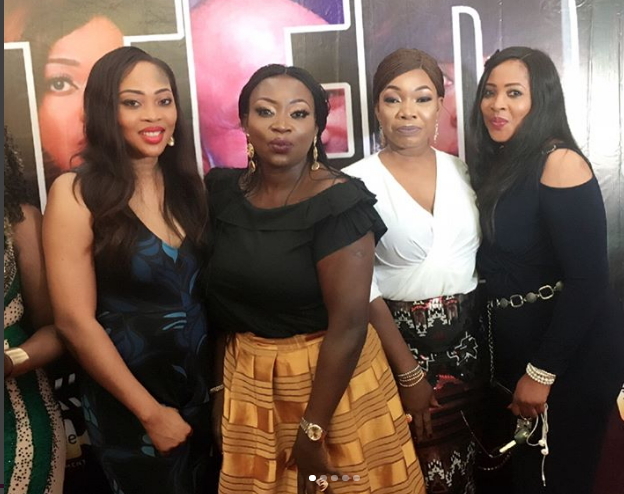 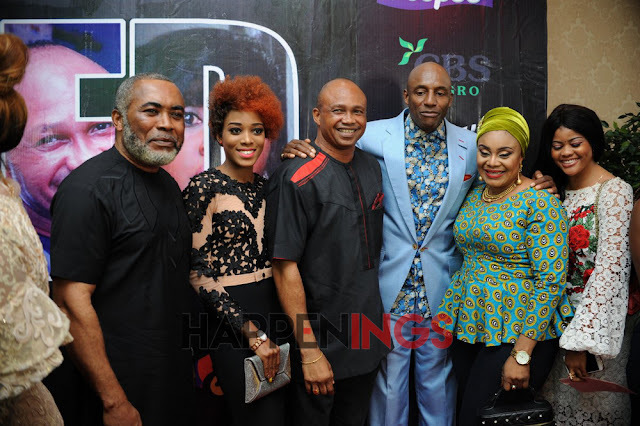 The official premiere of a movie titled Busted held at the oriental hotel in Lekki Lagos last night. 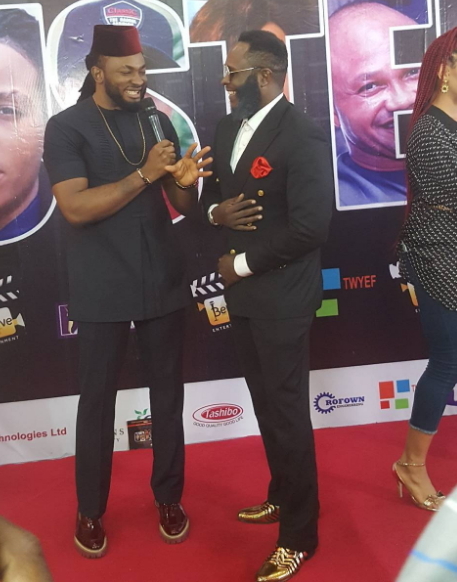 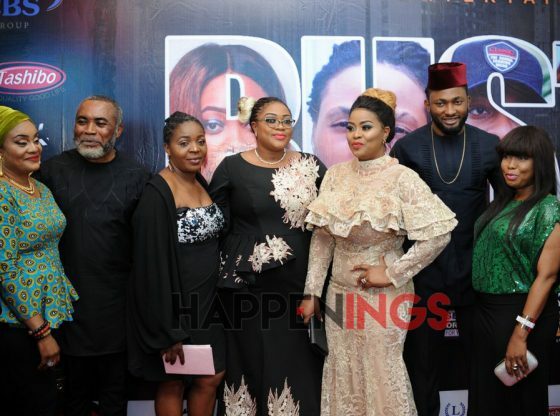 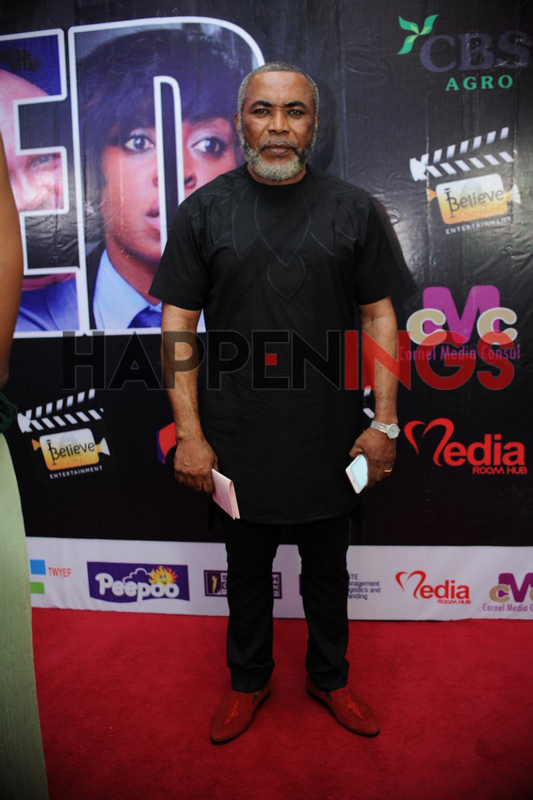 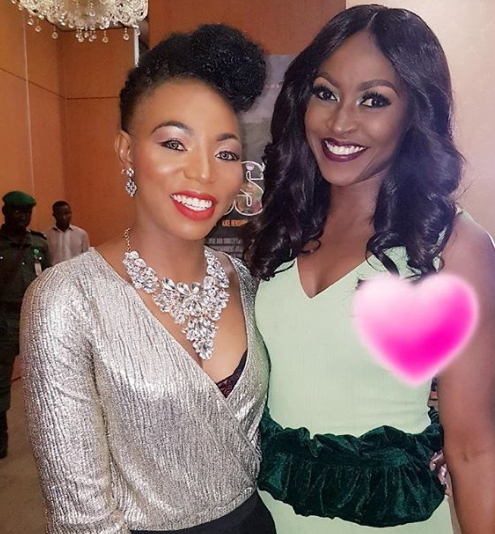 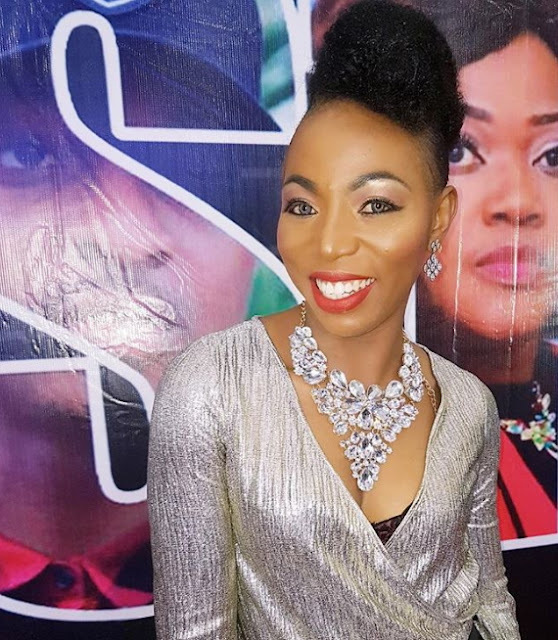 Present at the highly published movie premiere include cast members like Zack Orji, Ngozi Orji, Helen Paul Tatafo, Paul Obazele, Saint Obi, Kate Henshaw, Uti Nwachukwu and others. Paul Obazele: Nollywood Will Die In Few Years Unless….